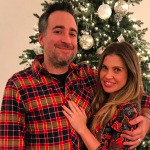 Congratulations to Boy Meets World star Danielle Fishel — she and husband Jensen Karp are expecting their first child together! 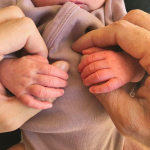 Danielle took to Instagram to announce the happy news and share all the feelings she’s having. 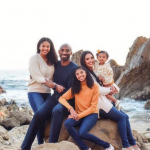 Retired basketball player Kobe Bryant and his wife, Vanessa, kicked off the new year with a big announcement: they’re expecting their fourth child together! Kim Kardashian and Kanye West Expecting Again! 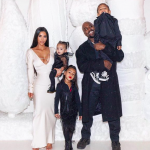 The Kardashian baby train continues — Kim Kardashian and Kanye West are expecting their fourth child together, People.com confirmed today. 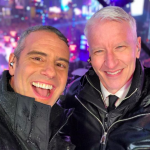 Congratulations to singer Ricky Martin and his husband, Jwan Yosef — the couple recently welcomed a new addition to the family, a baby girl!